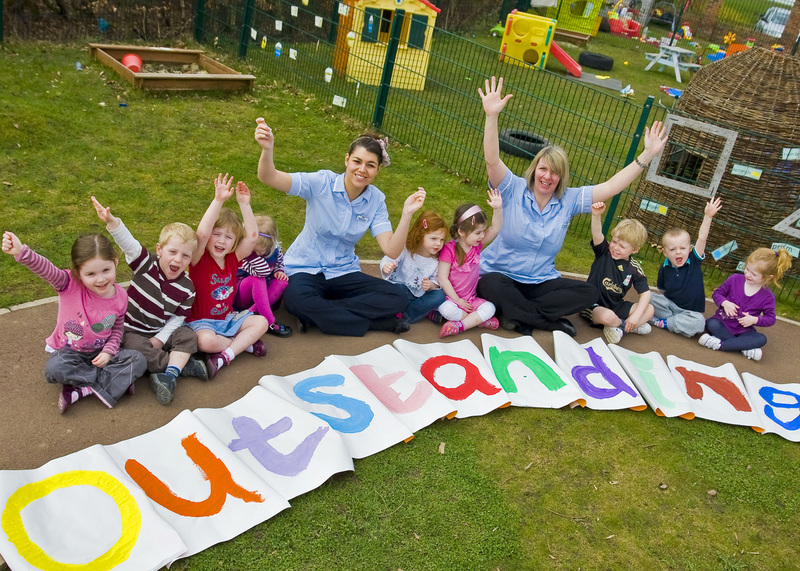 Kids 1st Wynyard, located in Wynyard Park, was judged as outstanding in every category and has been given a huge amount of positive feedback from Ofsted. 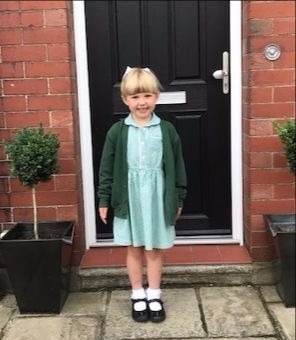 The inspector was particularly impressed with the recognition of each child’s unique qualities and interests, the level of support and development given to staff and the positive relationships that the nursery holds with parents. Since opening in 2008, the nursery has gone from strength-to-strength with child numbers increasing by the week, the implementation of a highly qualified staff team and an array of extra-curricular activities, including music and movement lessons.